Today it was announced that the big ten was going to be expanding and Maryland was accepting their invitation to the big ten. Right along with Rutgers accepting their invite tomorrow. Now this doesn’t make to much sense in football and it seems like with expending to Maryland and Rutgers the big ten is only going to become even worse. I mean I like Maryland but they have a crap of a football team and Rutgers used to be good, they are a has been team. We all know that the expansion right now is for the big ten to make money because their football teams aren’t making much so they probably wanted to expand in to the east coast a little more. 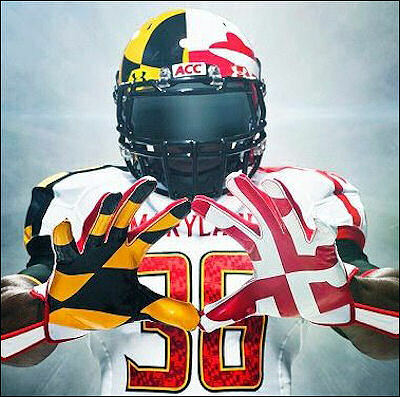 I am a little excited about Maryland joining the big ten because now we will be in with the Oregon crowd with the crazy uniforms which I kind of like how about you? Is the expansion good or bad for the big ten has a whole?